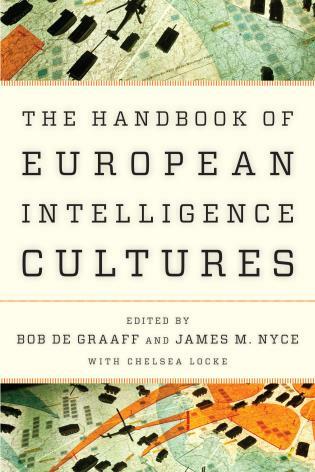 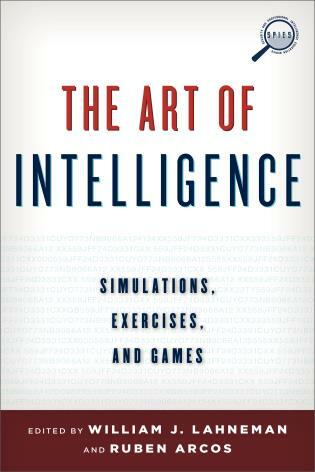 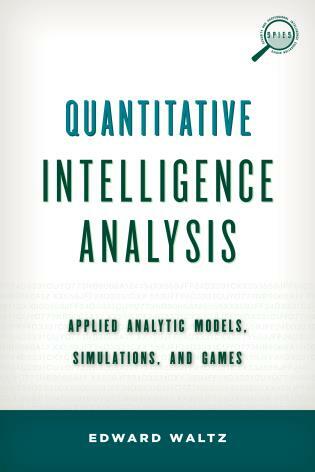 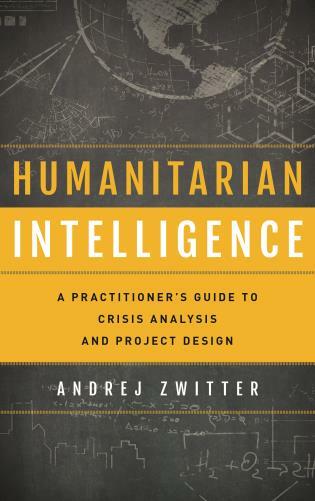 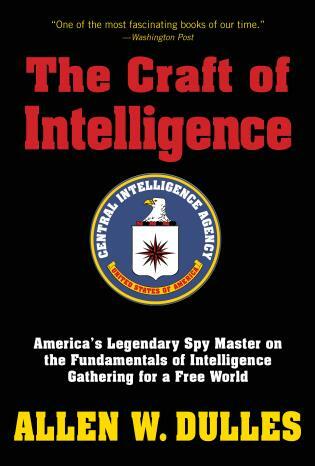 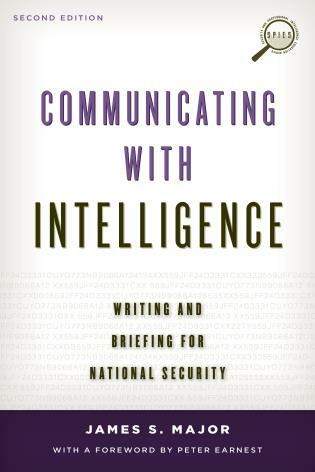 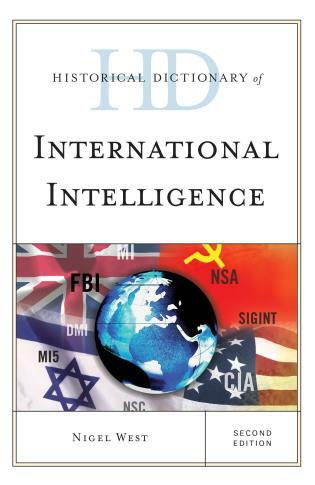 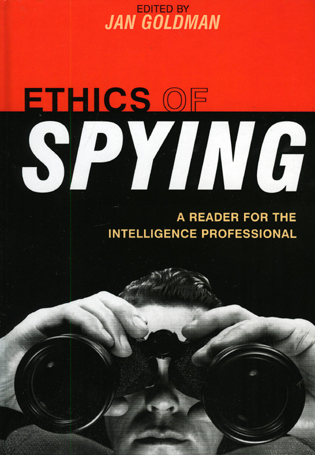 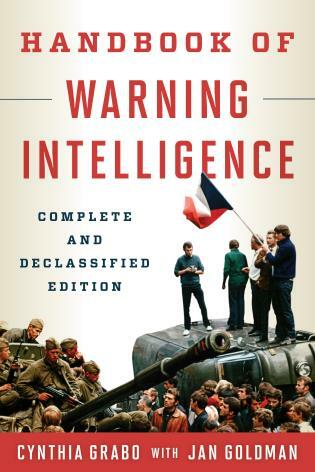 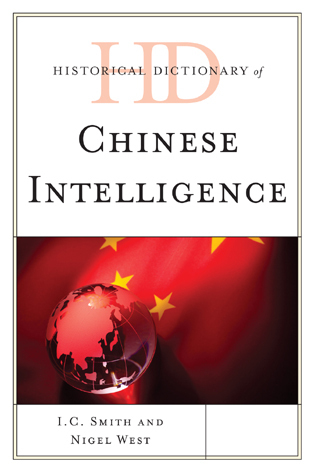 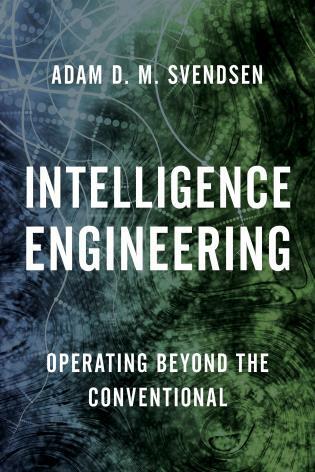 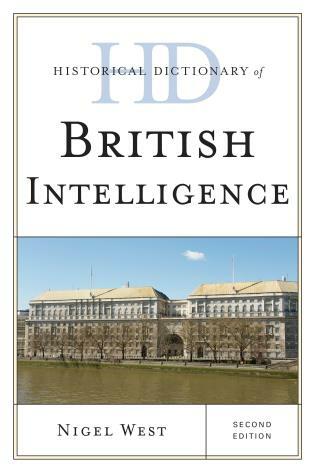 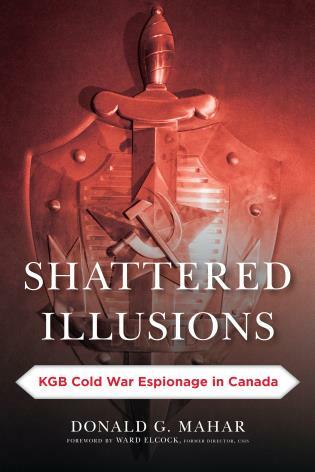 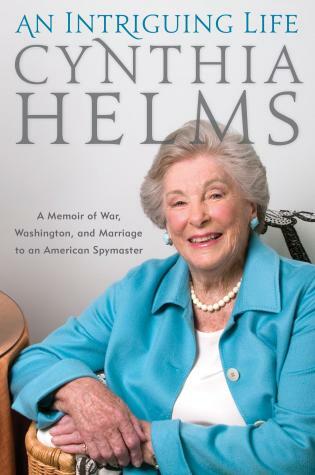 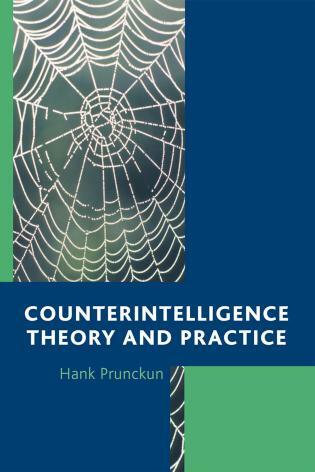 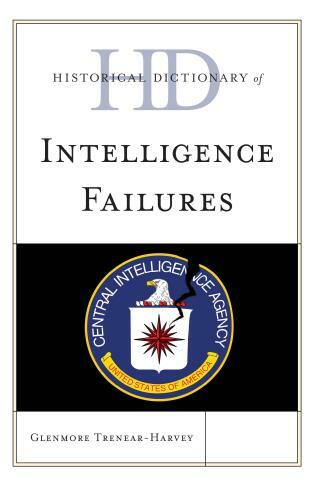 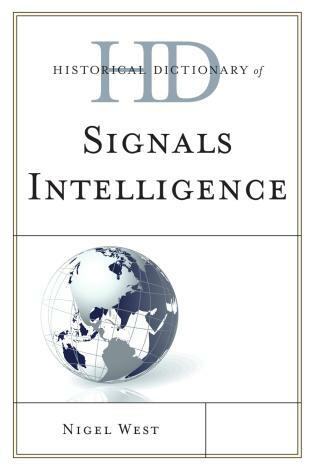 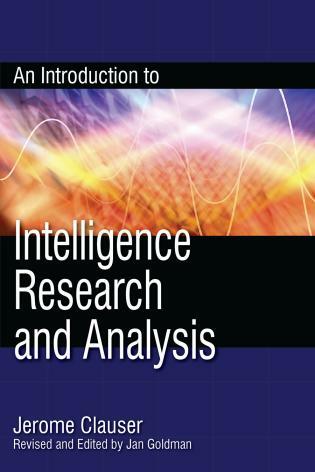 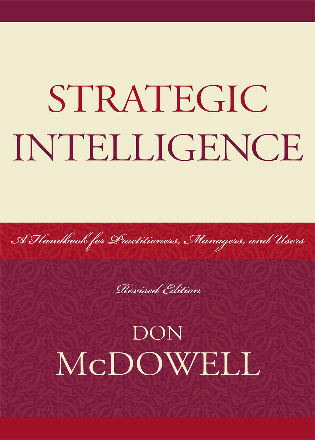 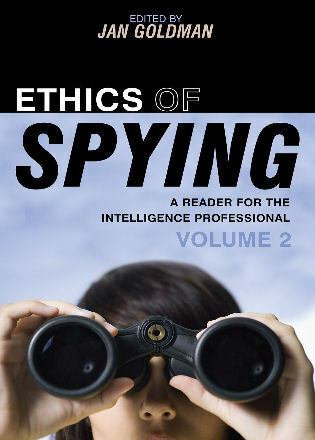 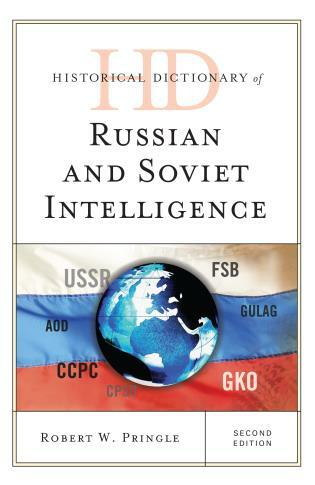 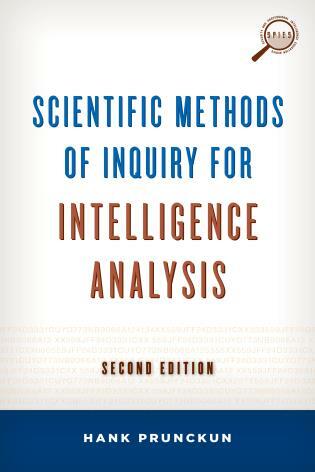 Building on Goldman’s Words of Intelligence and Maret’s On Their Own Terms this is a one-stop reference tool for anyone studying and working in intelligence, security, and information policy. 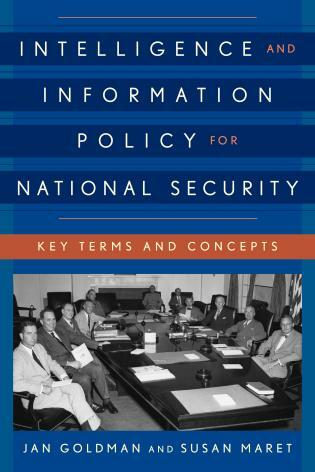 This comprehensive resource defines key terms of the theoretical, conceptual, and organizational aspects of intelligence and national security information policy. 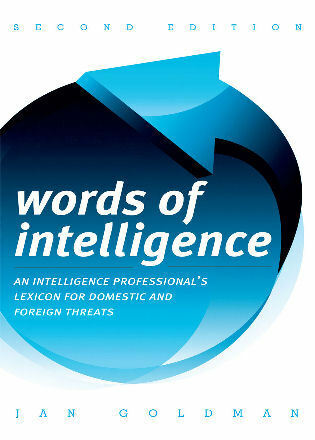 It explains security classifications, surveillance, risk, technology, as well as intelligence operations, strategies, boards and organizations, and methodologies. 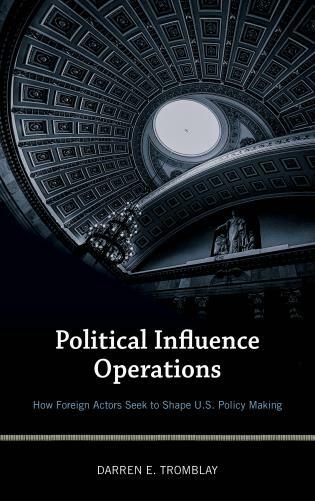 It also defines terms created by the U.S. legislative, regulatory, and policy process, and routinized by various branches of the U.S. government. 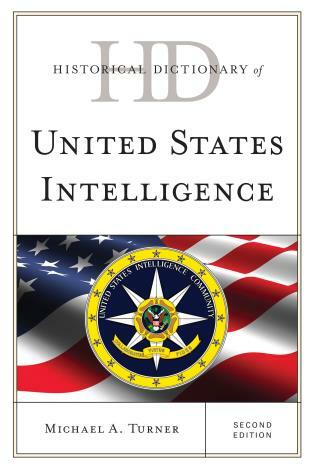 These terms pertain to federal procedures, policies, and practices involving the information life cycle, national security controls over information, and collection and analysis of intelligence information. 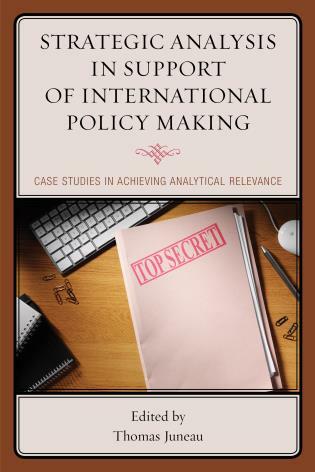 An introduction discusses selection criteria for terms and their critical, often historical, importance to policy and professional practice. 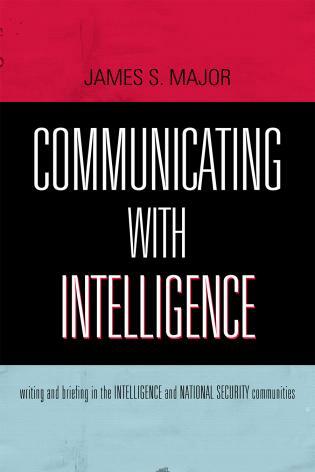 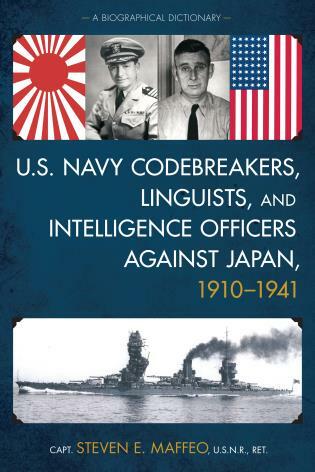 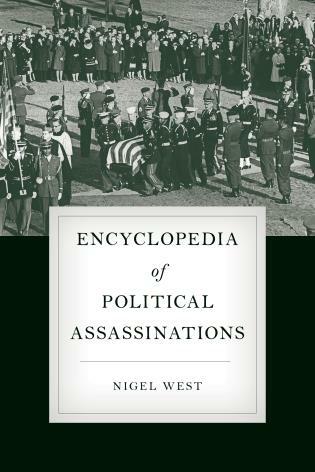 Also included are an index, extensive cross-references, a list of abbreviations and acronyms, and essential intelligence websites. 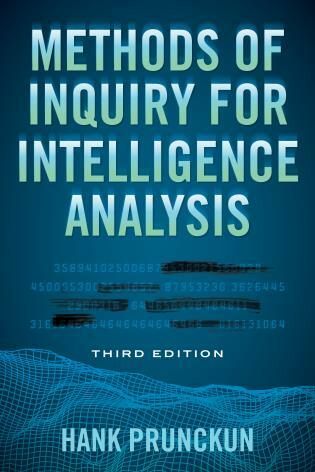 This work is intended for intelligence students and professionals at all levels, as well as information science students dealing with such issues as the Freedom of Information Act.